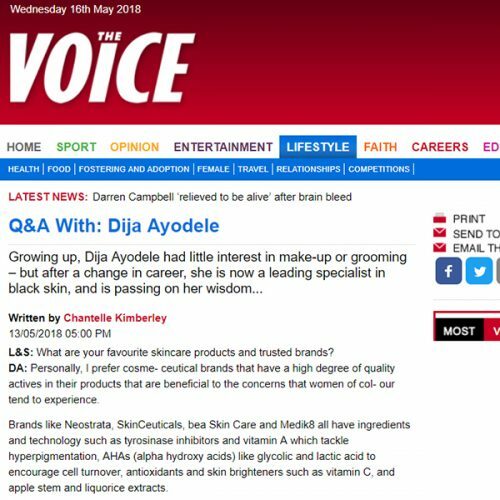 Over the years, we've treated many clients and high profile figures. 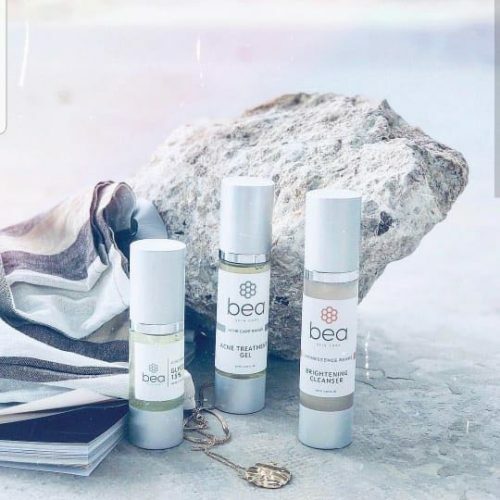 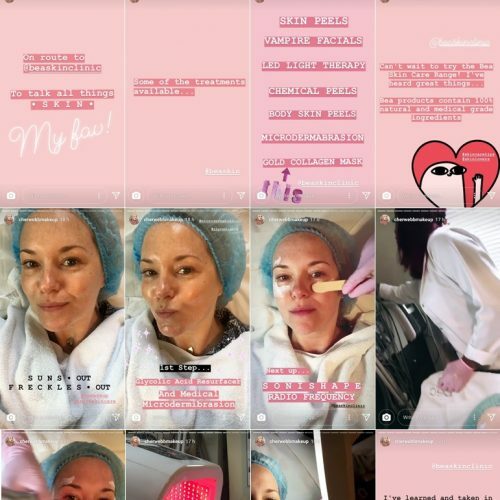 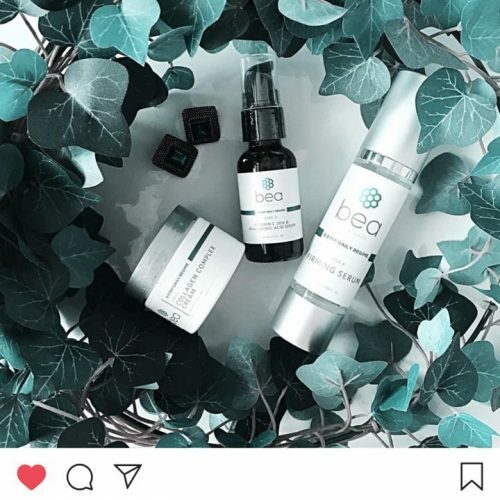 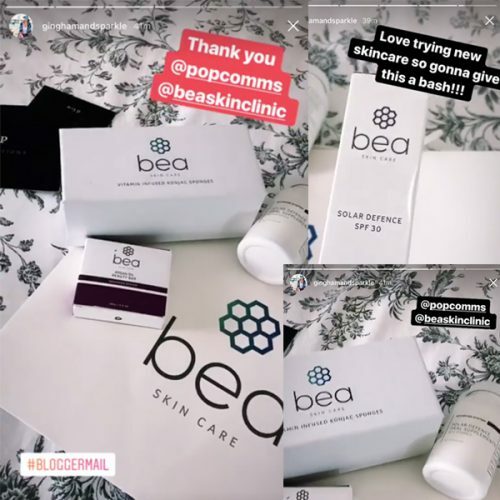 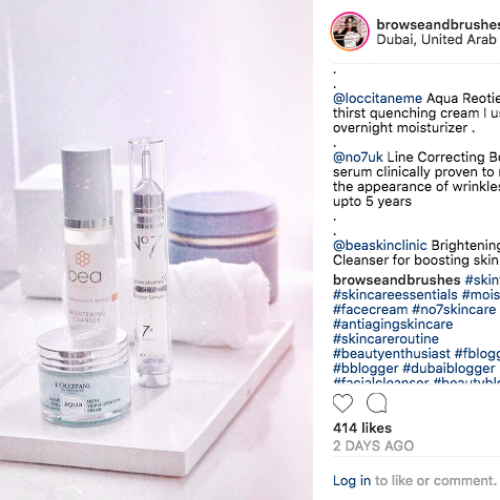 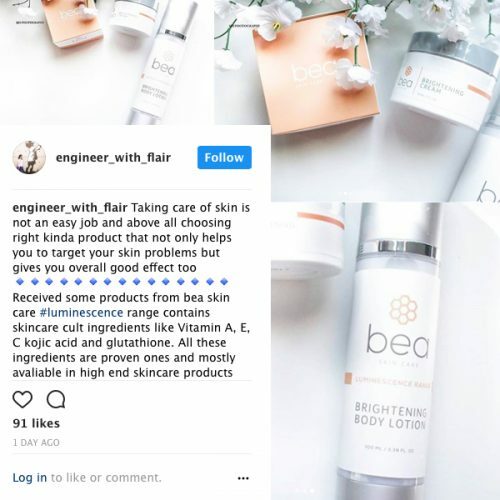 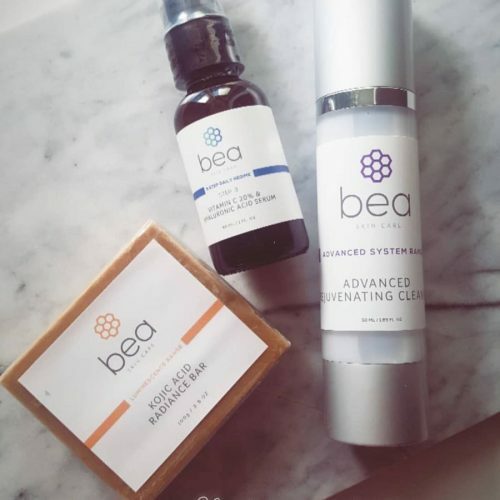 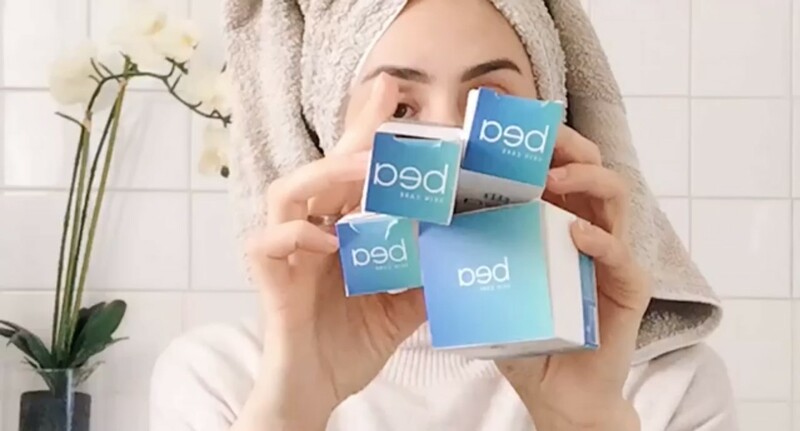 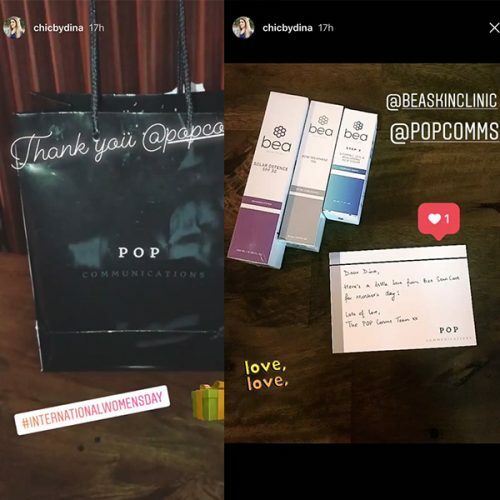 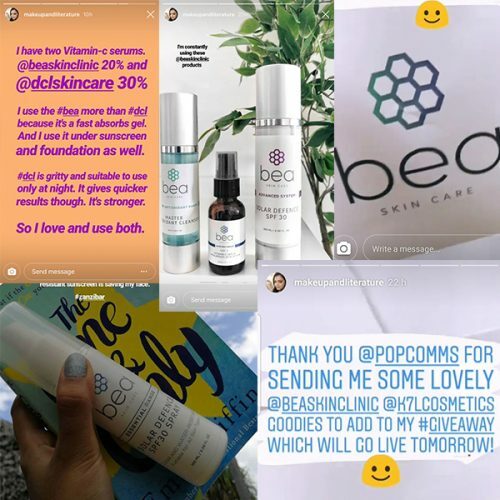 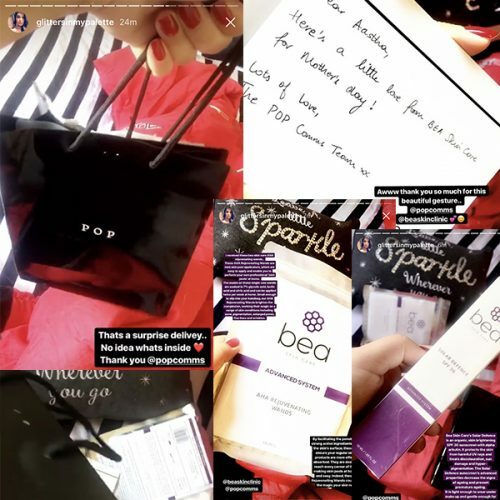 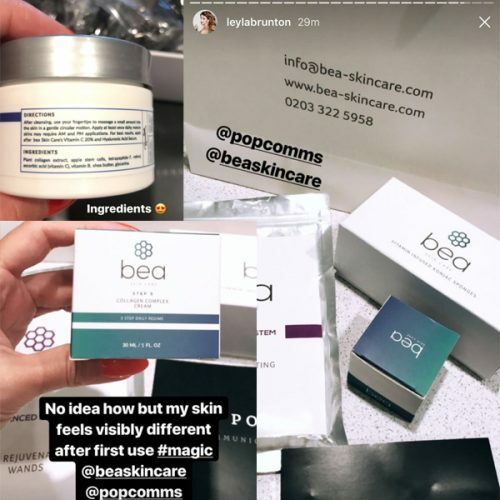 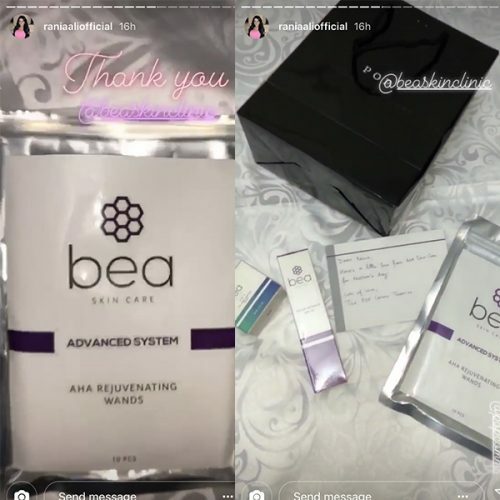 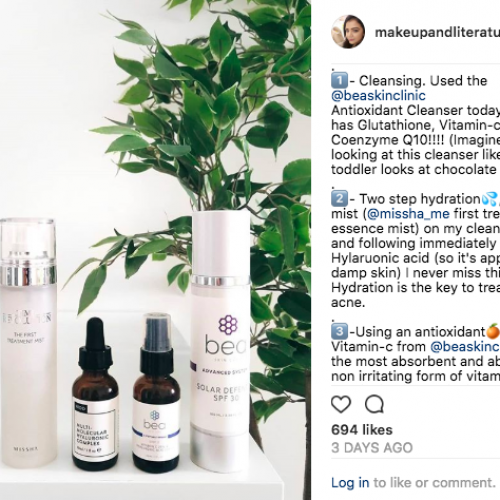 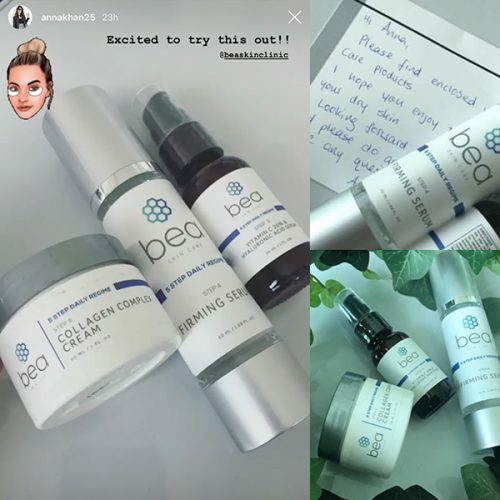 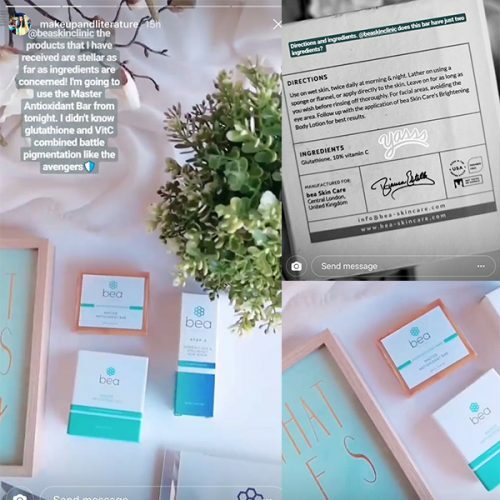 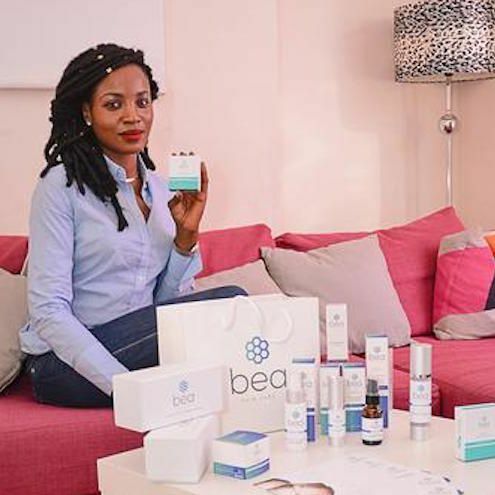 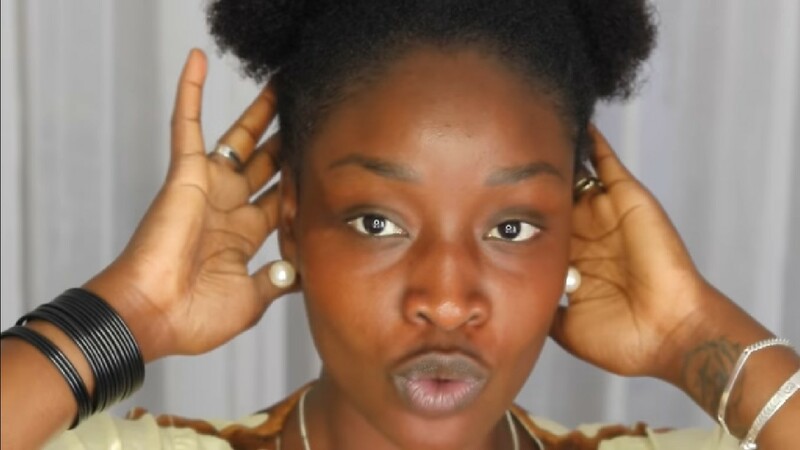 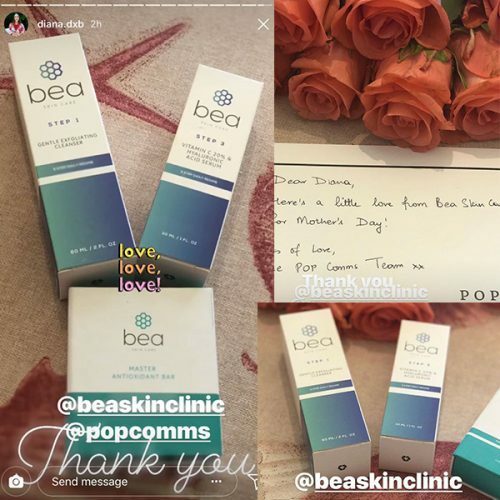 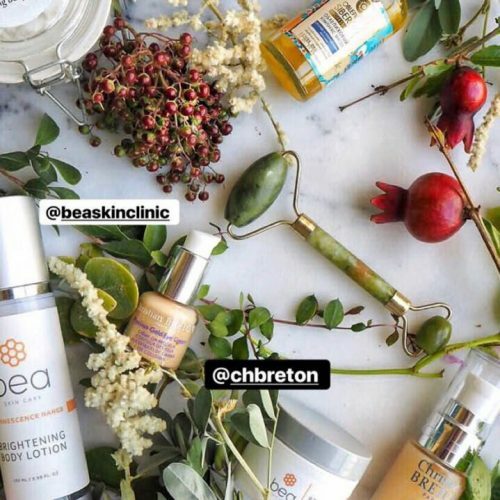 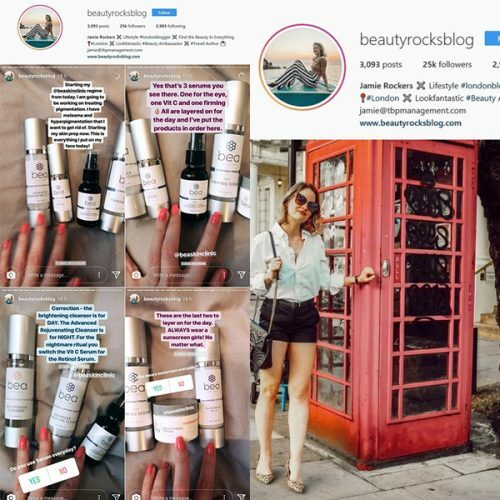 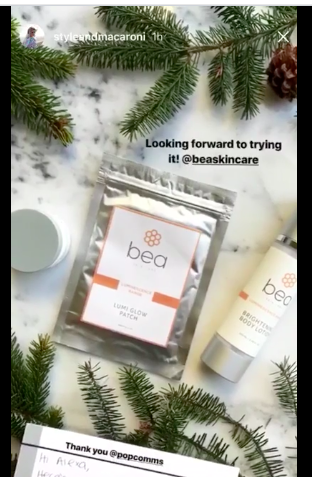 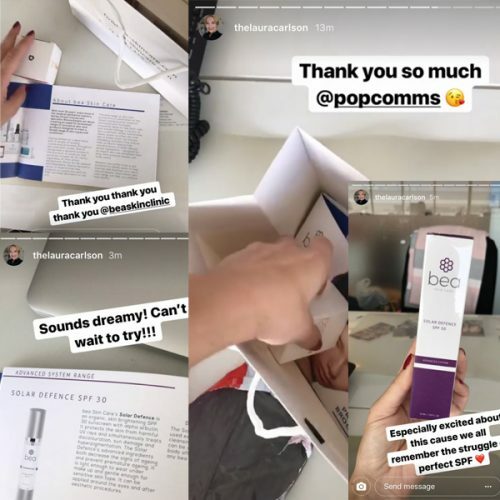 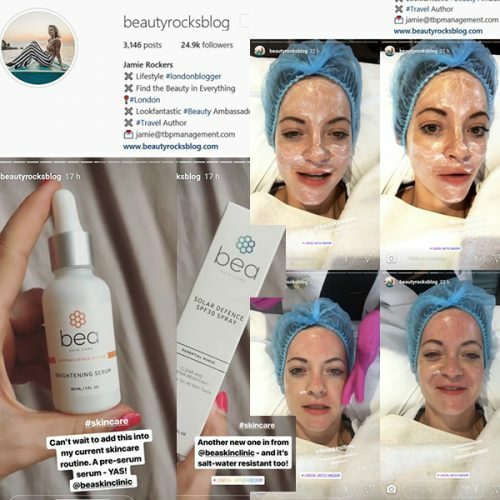 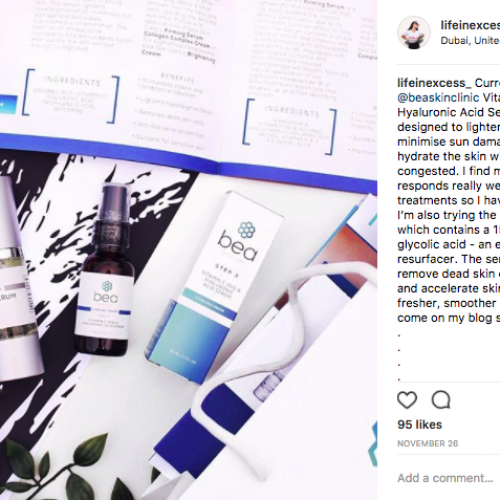 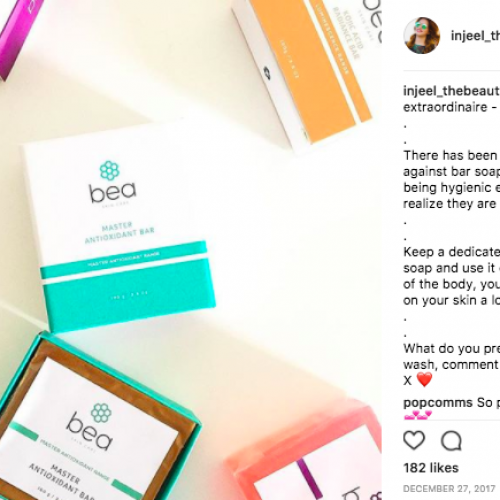 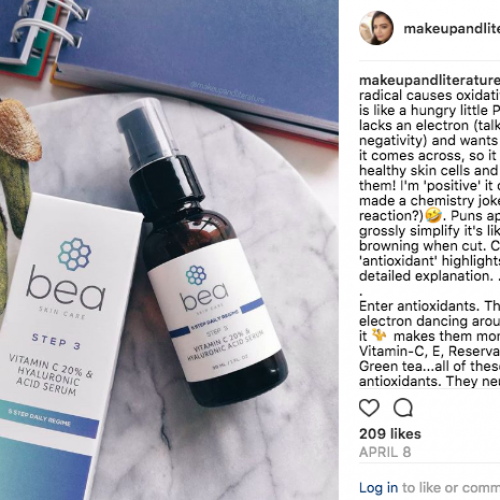 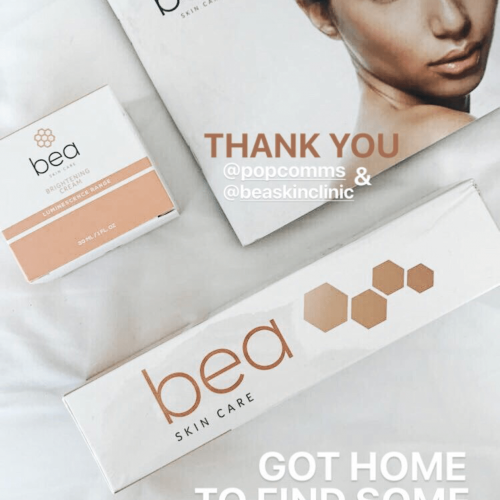 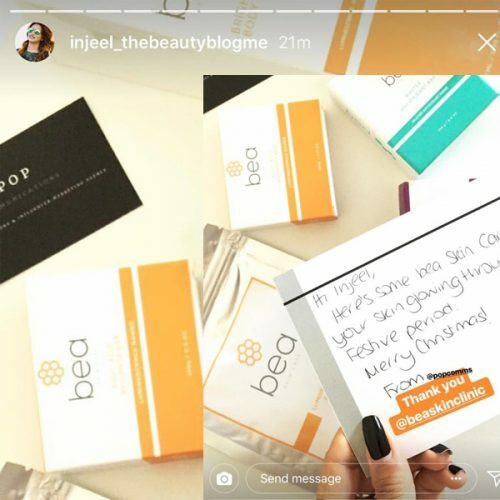 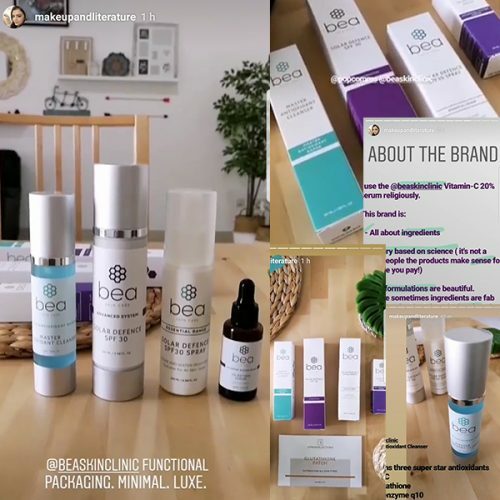 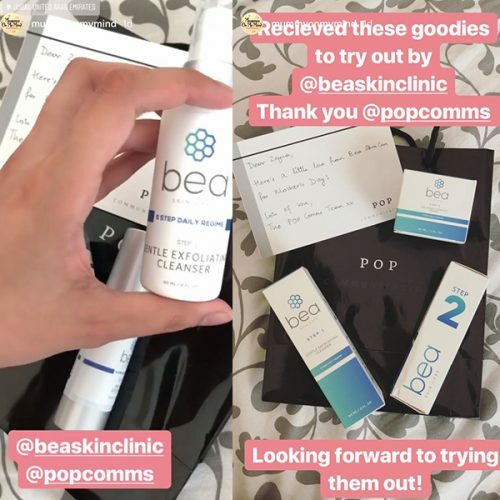 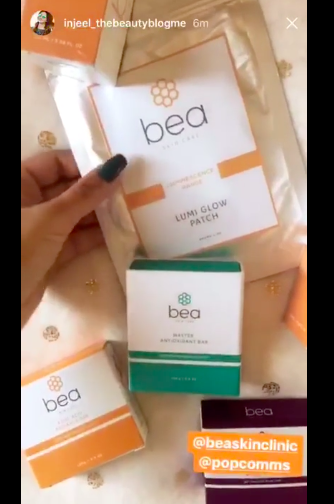 Read what they have to say about bea Skin Clinic. 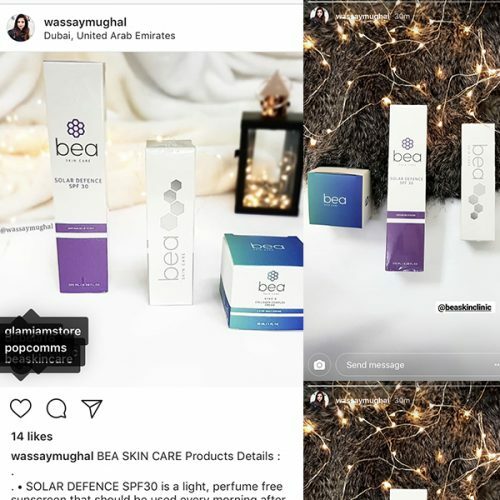 SOLAR DEFENCE SPF30 is a light, perfume free sunscreen that should be used every morning after cleansing and moisturising. 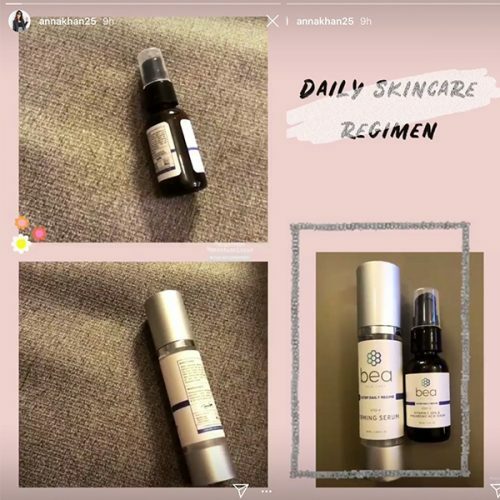 GLYCO SERUM 15% ACNE CARE RANGE has Glycolic acid, green tea, water, tea tree, grapefruit, chamomile, jojoba, vitamin E, p-anisic acid which helps to give acne free skin. 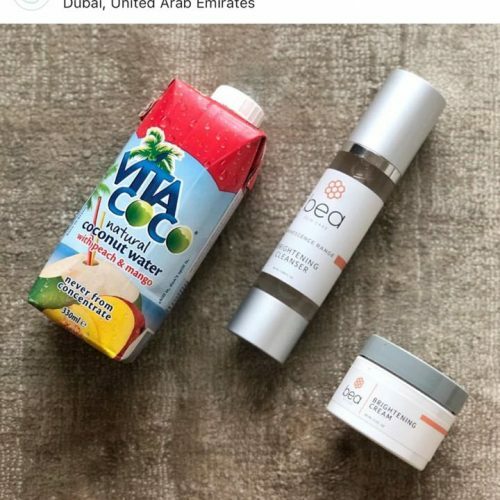 STEP 5 COLLAGEN COMPLEX CREAM is an anti-ageing cream which helps to reduce wrinkles and fine lines. 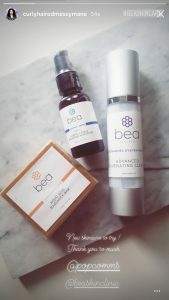 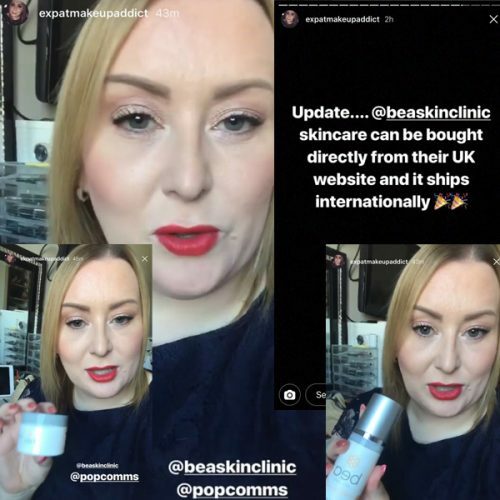 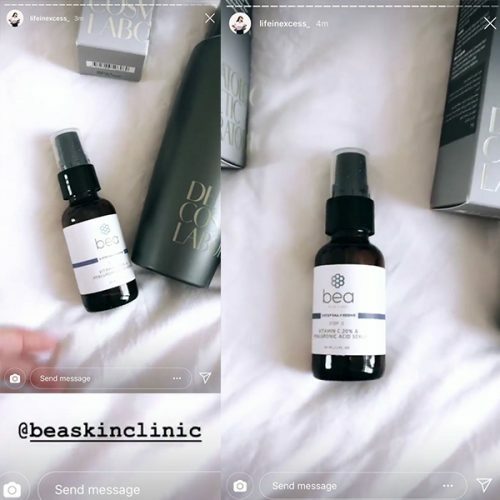 Currently trying out @beaskinclinic Vitamin C 20% & Hyaluronic Acid Serum which is designed to lighten hyperpigmentation, minimise sun damage plus soothe and hydrate the skin without leaving it congested. 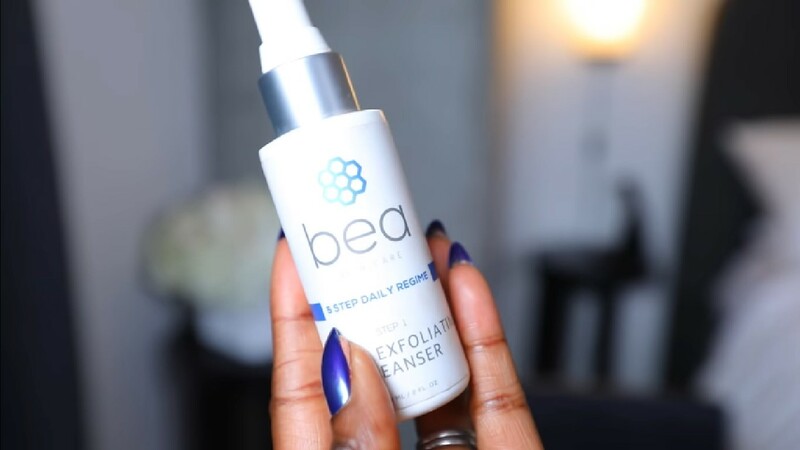 I find my skin always responds really well to Hyaluronic Acid treatments so I have high hopes for this. 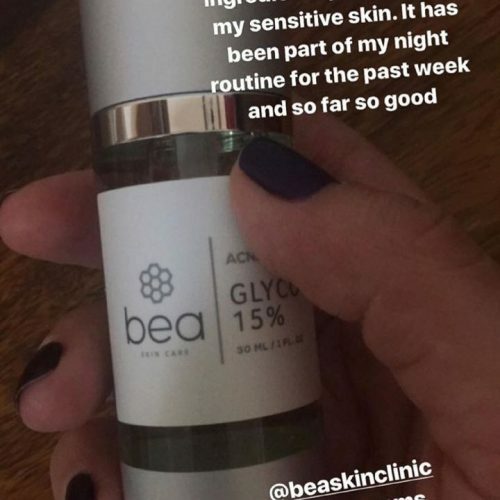 I’m also trying the Glyco 15 Serum which contains a 15% concentration of glycolic acid - an effective skin resurfacer. 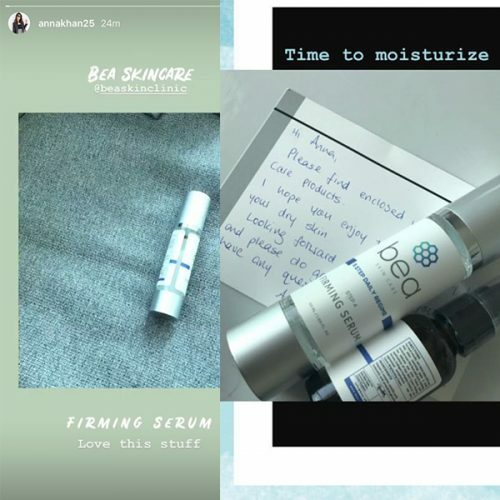 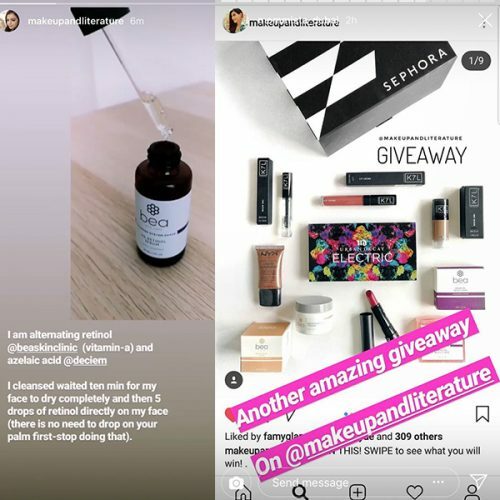 The serum is designed to remove dead skin cells, unclog pores and accelerate skin cell turnover for fresher, smoother skin. 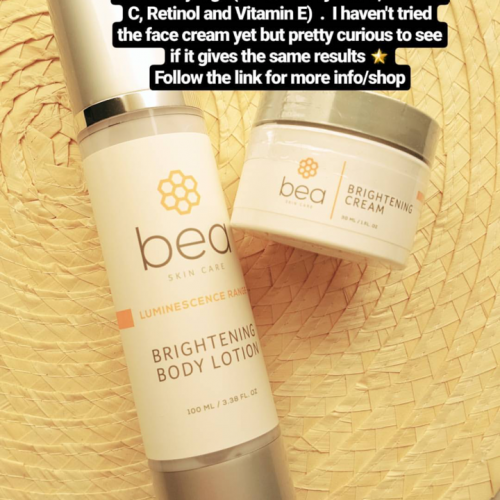 Full review to come on my blog soon.